Concrete is incredibly durable, but this doesn’t mean that it will not experience problems from time to time. In fact, concrete is prone to cracking. 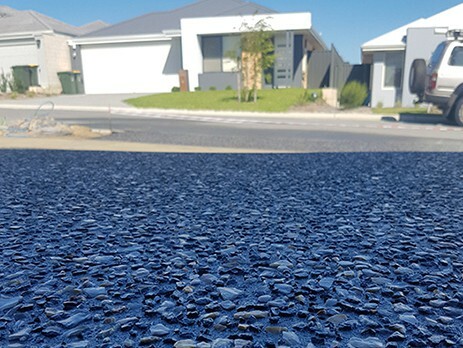 If you do not take steps to protect your investment, there is a good chance that your concrete is going to develop cracks and it’ll bring down the appearance of your property. This is something that you’ll want to avoid at all costs. Before attempting to learn how to stop cracking, you should first identify what causes cracking in the first place. First and foremost, it is should be known that mixing concrete is a delicate task. If the ratio is off, there will be a much greater chance for cracking. In general, too much water will cause cracks. Concrete doesn’t need a whole lot of water to obtain its strength. However, a lot of do-it-yourselfers will mistakenly add too much water. Adding excess water tends to make the install process easier, but it means that future problems will occur quicker. To ensure maximum concrete quality, it is pertinent to keep the water content to the minimum. Concrete can be purchased in a variety of different strengths. Depending on your project, you may need a stronger concrete or you may be fine with something weaker. Strength is generally determined by compression testing. Then, the concrete’s strength will be labeled in terms of PSI. Most concretes available at your home improvement stores will range between 2,500 and 5,000 PSI. If the concrete is going to be put under a great deal of pressure, you may want to upgrade to something stronger. Engineered design mixes sometimes offer strengths well over 10,000 PSI. 2,500 is usually okay for driveways and walkways. 3,000 is considered ideal for multiple purposes. Be sure to consult with a professional to get the right strength for the job at hand. Average individuals may not fully understand the basics of concrete, so they may not know how to use control joints to their advantage. A professional will know immediately that control joints are used to prevent cracking in slabs and floors. If you attempt to pour your own concrete, you may use control joints incorrectly and it could lead to big cracks right down the center of the slab. For the best results, you need to use isolation joints, contraction joints and construction joints. Proper placement of control joints will help to greatly reduce the risk of cracking, by allowing the concrete to freely expand, shrink and contract. Finally, you should know that rapid drying of a concrete slab can greatly increase the likelihood of cracks in the near future. In order to get concrete to transition from a liquid to a solid state requires water. 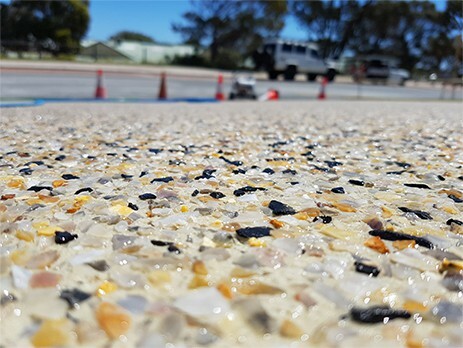 The water helps to create a chemical reaction or hydration, which can last anywhere from several days to weeks after the concrete has been poured. To decrease the risks, it is pertinent to know how to cure concrete correctly. This is why it is often best to work with a professional. You might even be surprised to learn that weather conditions can even play a major role when it comes to concrete. For instance, extreme temperatures, rapid weather changes, and too wet or too dry weather conditions can all cause concrete to crack. Unfortunately, there isn’t much you can do to change the weather, but you can combat this by keeping an eye on the weather and only pouring concrete when the conditions are desirable. Anywhere from 50 degrees F to 60 degrees F is suitable for pouring concrete.